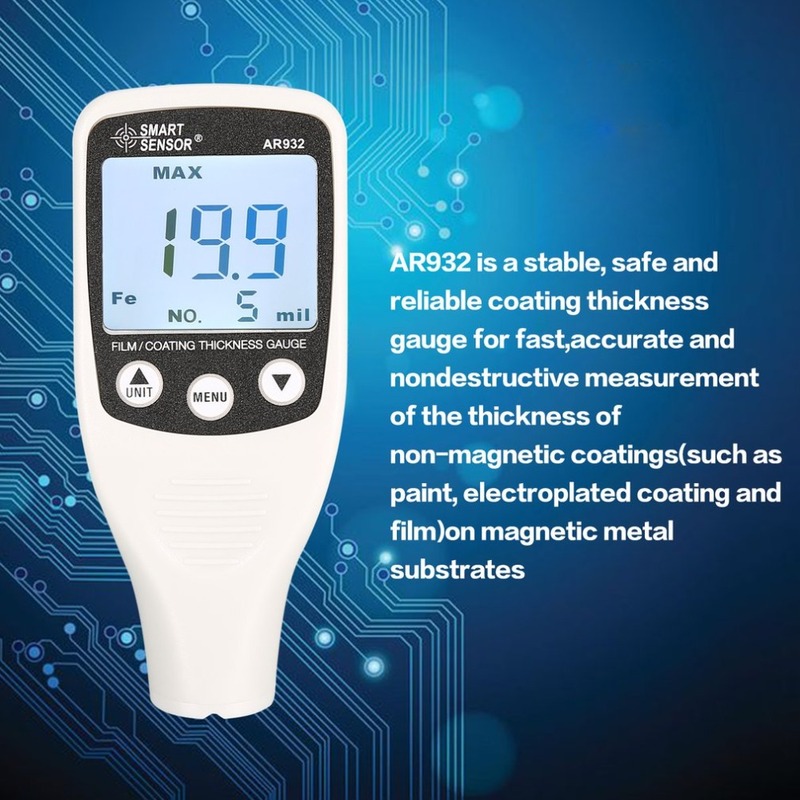 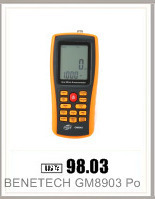 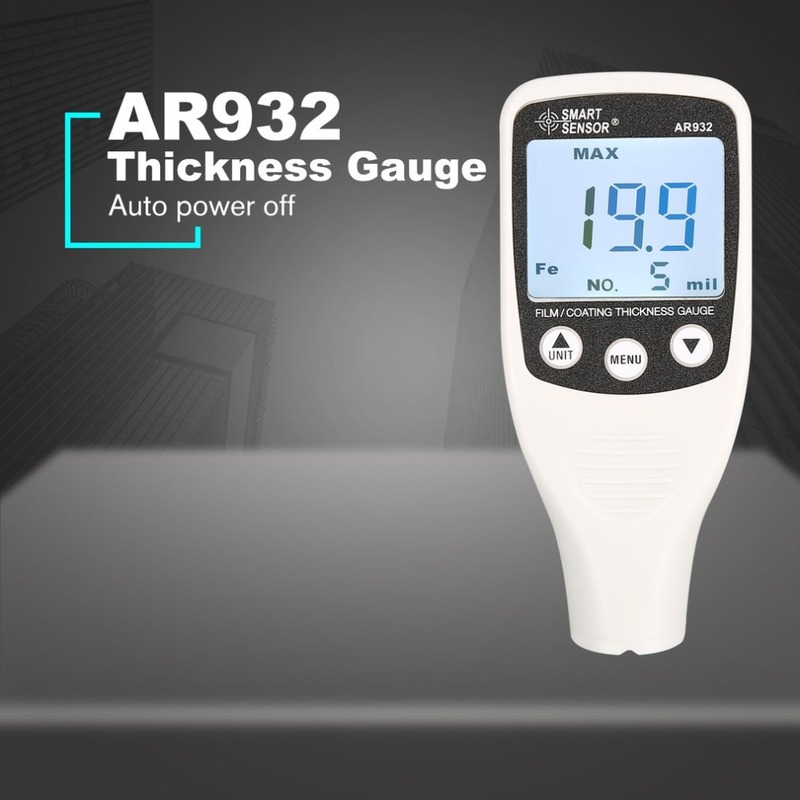 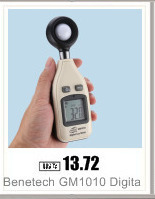 1.AR932 is a stable, safe and reliable coating thickness gauge for fast,accurate and nondestructive measurement of the thickness of non-magnetic coatings(such as paint, electroplated coating and film)on magnetic metal substrates. 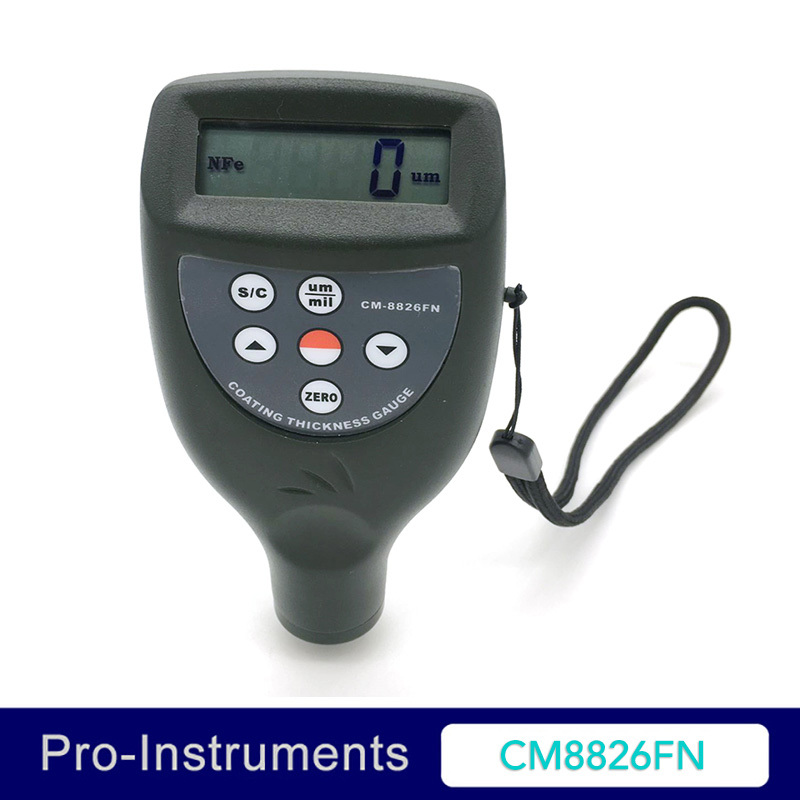 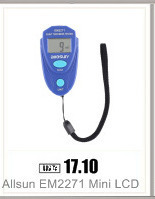 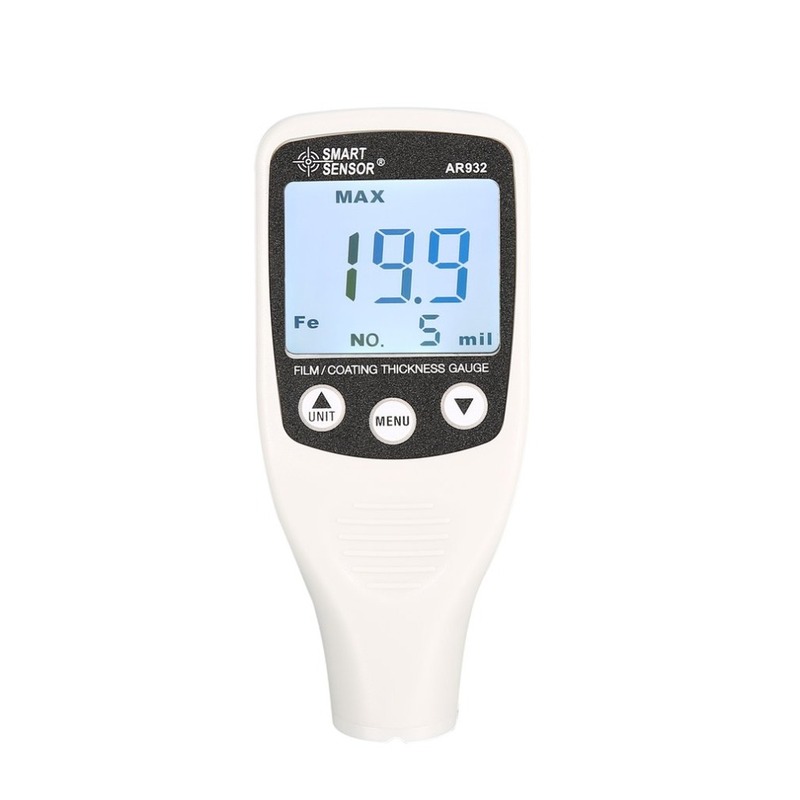 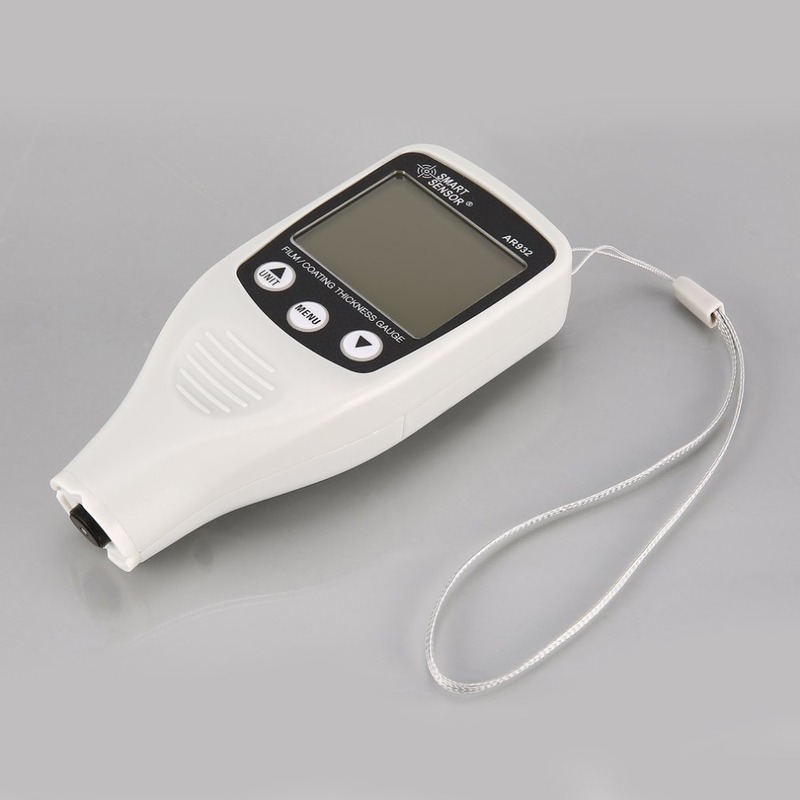 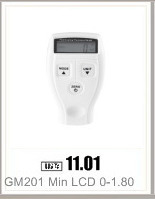 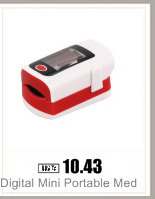 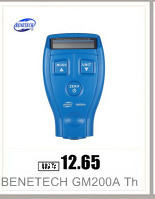 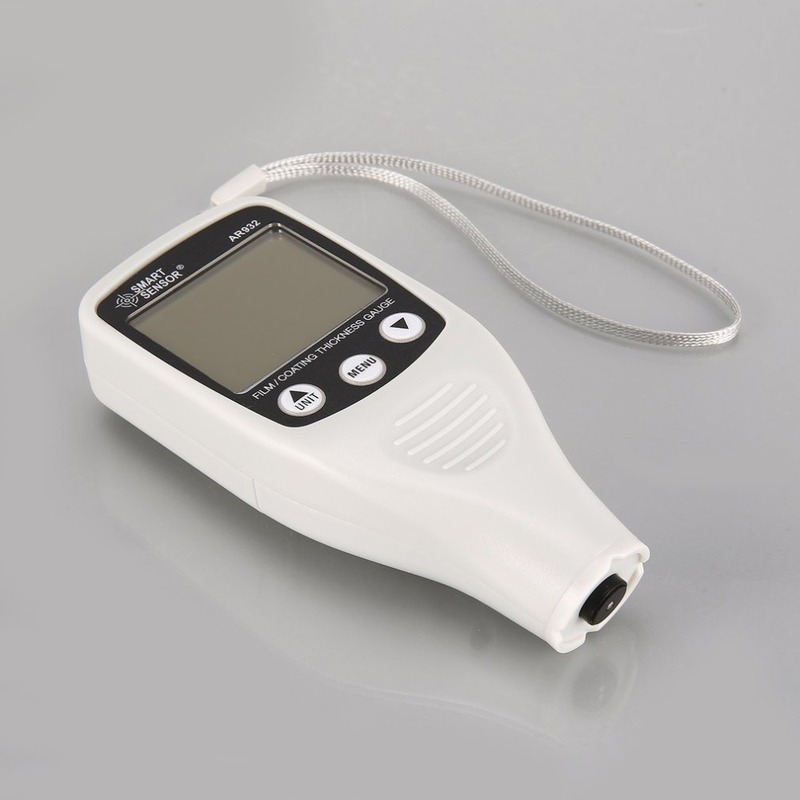 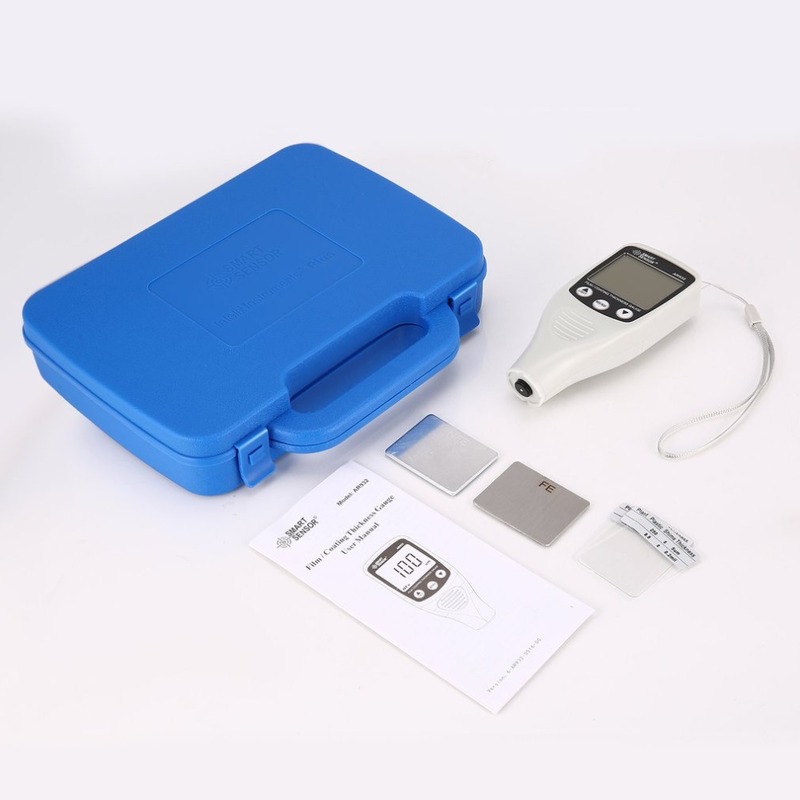 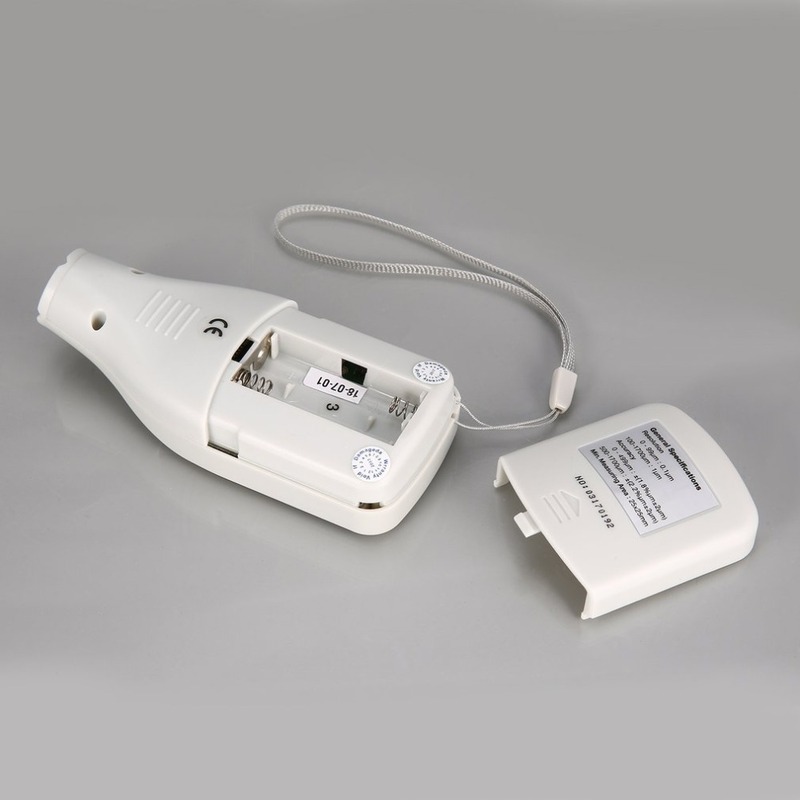 2.Automatically identify sustrate material and display on the LCD. 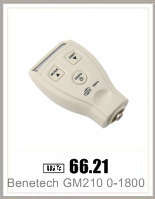 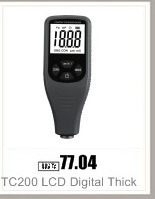 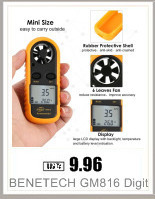 3.Metric and imperial units of measurement optional ,auto power off,LCD backlight. 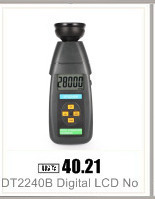 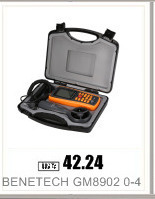 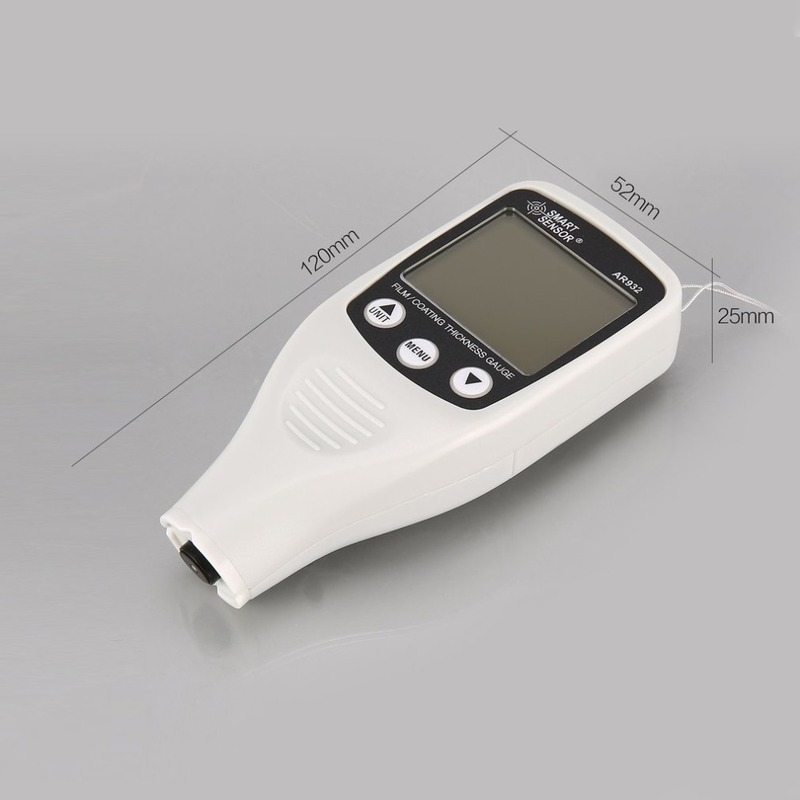 4.Single measurement,continuous measurement and with zero point calibration and multi-point calibration. 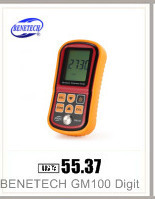 5.More advantage:max,min,ave value measuring, 20 groups data storage,180 degree flip for easy read,data hold,low power indication.